Margot Robbie-starrer Suicide Squad spin-off will see the actor reprising her role of Harley Quinn, while Ewan McGregor will play the villain, Black Mask. Margot Robbie starrer Birds of Prey to release in 2020. 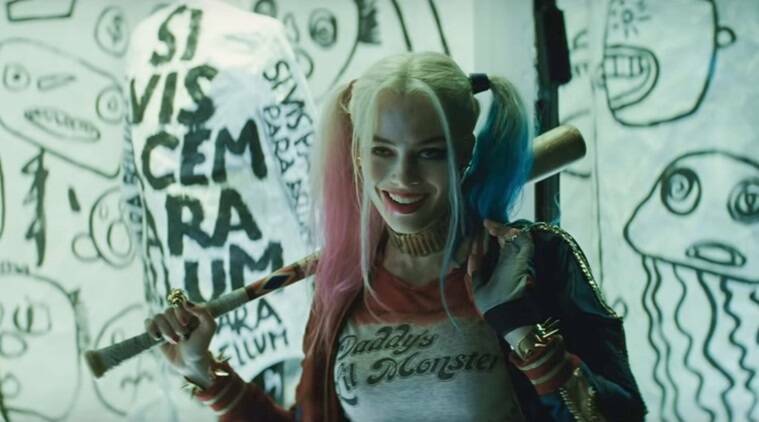 Margot Robbie-starrer Suicide Squad spin-off has been titled Birds of Prey (And The Fantabulous Emancipation of One Harley Quinn), the actor announced on Wednesday. The 28-year-old actor shared the news on Instagram where she posted the title page of Christina Hodson’s script for Birds of Prey, which includes a handwritten addition, revealing the full name of the feature. Warner Bros Picture confirmed the spin-off’s title and release date on social media. “@MargotRobbie #BirdsofPrey (And The Fantabulous Emancipation of one Harley Quinn) hits theatres 2.7.20,” read a tweet from the studio. Robbie is reprising her Suicide Squad role of Harley Quinn, while actor Ewan McGregor recently joined the cast as the villain, Black Mask. The film, to be directed by Cathy Yan, will also feature Mary Elizabeth Winstead as Huntress, Jurnee Smollett-Bell as Black Canary, Ella Jay Basco as Cassandra Cain and Rosie Perez as Renee Montoya. According to The Hollywood Reporter, the film will follow Harley Quinn as she “assembles a girl gang of friends to take on a bad guy”. The film will be co-produced by Robbie along with Sue Kroll and Bryan Unkeless.